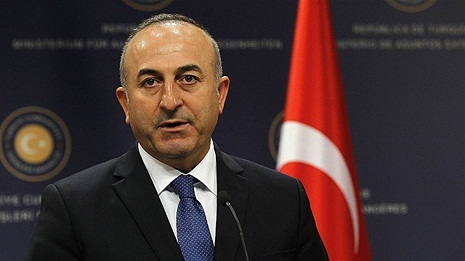 The Armenia-Azerbaijan Nagorno-Karabakh conflict is a threat to the region, Turkish Foreign Minister Mevlut Cavusoglu said in Washington, according to Turkish media. “The situation in the South Caucasus as a whole also poses a threat to the entire region,” Cavusoglu added. He stressed that Turkey stands for the peaceful settlement of conflicts in the region.